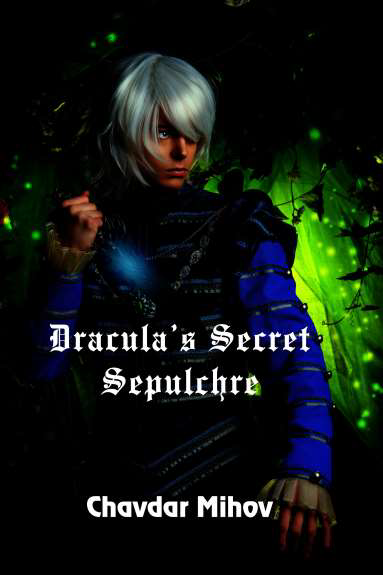 The game is organized and administered by Chavdar Mihov, the author of Dracula’s Secret Sepulchre. 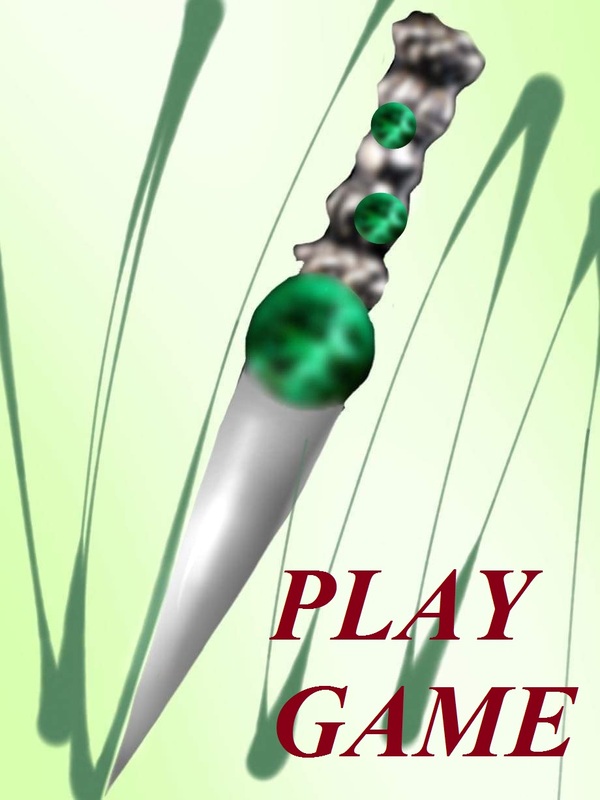 The game will remain active for two years after the publication date of the novel, i.e. 3 Feb., 2020. 1.1. Proof of purchase for the novel Dracula’s Secret Sepulchre in paper, electronic or audio format. Only one entry per one copy purchased. 1.2. No relatives or friends of the author, employees of Solstice Publishing, or their relatives and friends are eligible. 1.3. To participate, you must be 14 years of age or older. 2.1. Send an e-mail in English to: chmihovy@gmail.com describing the exact location you propose for Dracula’s secret sepulchre, including the name of the present-day country, city, town, or village, and the name of the area or a specific natural formation. For instance, “Present-day Spain, Province of Navarre, the Pyrenees, Santa Fe Monastery, about 5 miles northwest of the town of Ochagavia.” Include an explanation of your reasoning. If a participant in the game proposes a correct yet incomplete answer, the organizer reserves the right to send clarifying questions back, the answers to which will determine further eligibility. Upon receiving confirmation that you have guessed correctly and won the prize, please advise us of your full name as it appears on your passport, your e-mail address and your permanent address where the prize will be snail-mailed. 2.2. The organizer will attempt to answer all e-mail in a reasonable time-frame, which will depend on the number of entries. All e-mail correspondence containing the correct answer will be answered no later than six months after receipt. The winner will be announced publicly at www.chavdarmihov.com. 3.1. The winning prize is a replica of Sultan Mehmed II the Conqueror’s silver dagger designed specifically to kill the Vampire of Wallachia. 3.2. The prize is provided by the game organizer. 3.3. If more than one correct response is received, the prize will be awarded to the participant who has provided the most exact location and the most logical explanation. If there are multiple entries that meet the criteria above, the winner is the participant to be the first to send the correct answer. The rest of the participants who have provided the correct answer, will receive a consolation prize, a free book autographed by the author. 3.4. The prize will be mailed to the address provided by the winner at the organizer’s expense no later than three months after the winner is announced.